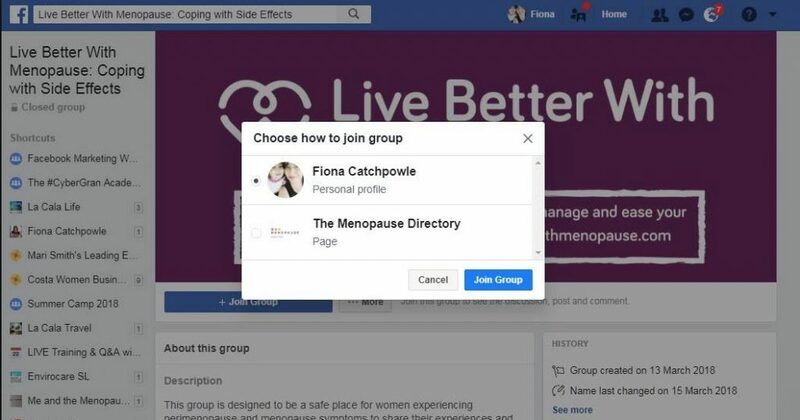 Can Facebook Pages join Facebook Groups? 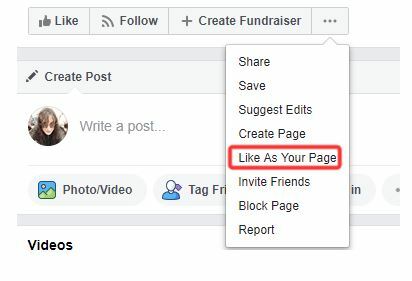 I wrote an article earlier this year about how to post as a Facebook Page in your Facebook Group and have been inundated with questions since from people confused as to how you join a Facebook Group as a Page. Now what people have failed to figure out is that the functionality I was explaining was (and remains for most) only possible when you admin both the Page and the Group. So if looks like it is coming but I’m only seeing it when I go to create a new Group (it’s in the Settings menu). And even if it is available in some Groups, the Admin settings will need to be manually updated. Go to the Page you want to like. Click below the Page’s cover photo. Select Like As Your Page. Select a Page and click Submit. Marie Page is one of the UK’s leading Facebook marketing experts. She is a founding partner of digital marketing consultancy The Digiterati and the Digiterati Academy e-learning portal for marketers and entrepreneurs. Her book (and companion online course) 'Winning at Facebook Marketing with Zero Budget' is an Amazon bestseller. Marie's work on the Facebook News Feed algorithm was featured in The Huffington Post. A recognised thought leader on social media, Marie is often approached by journalists for comment in articles such as this Telegraph article. She was also interviewed for ITV's Tonight show on Facebook privacy issues in relation to advertising. Marie is a regular guest on digital marketing blogs and podcasts including Social Media Examiner and Smart Insights. In 2018 she is speaking at Brighton SEO, Europe's biggest search and marketing conference. 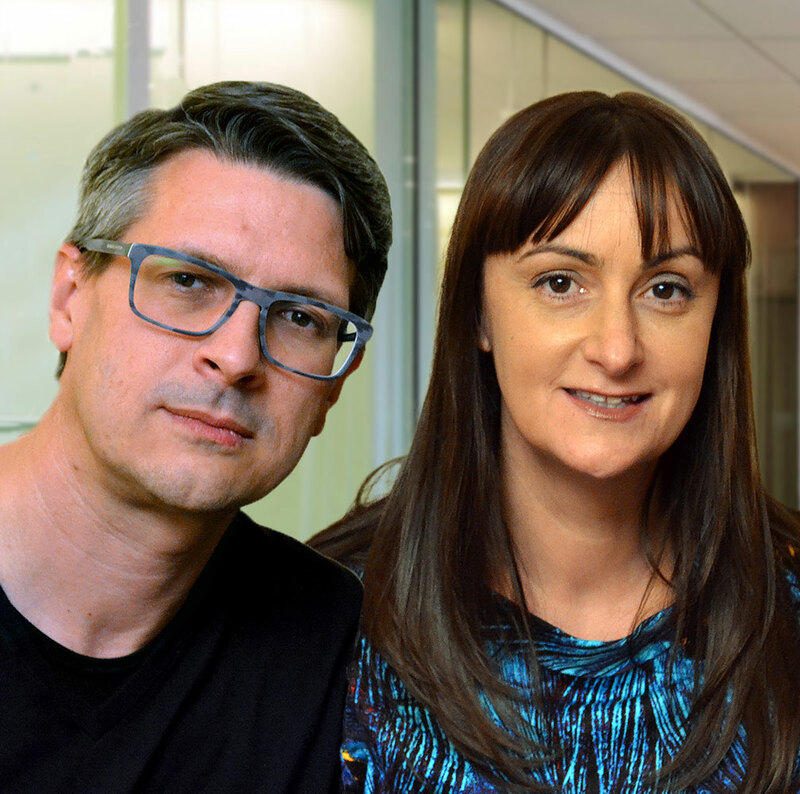 Marie is also author of two Smart Insights books: 'Smarter Guide to Facebook Marketing', now in its fourth edition, and 'Facebook Ads Guide', both edited by Dr Dave Chaffey.